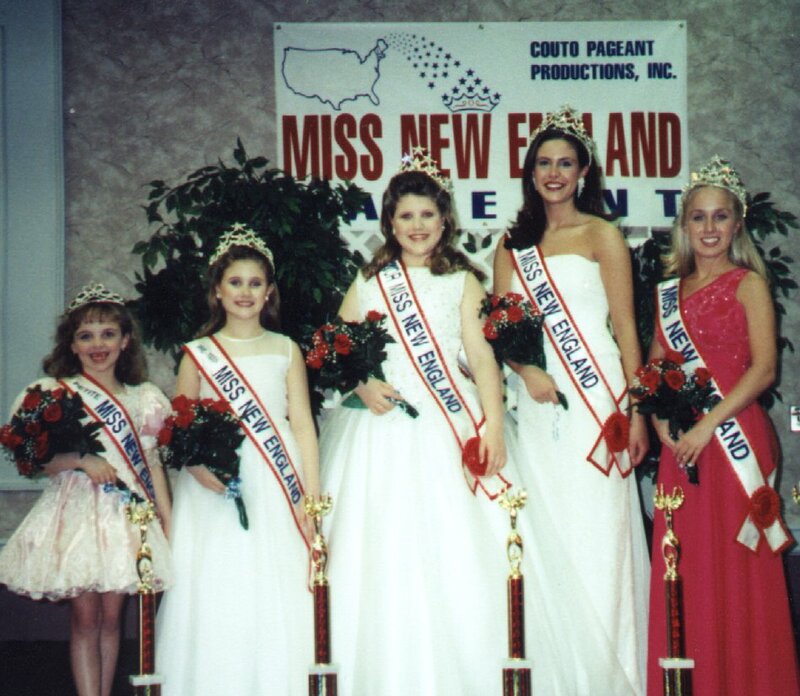 Miss New England Pageant since 1995 has recognized and celebrated the excellence of young women in the New England area. 7 PAGEANT QUEENS (one in each age division) will win a beautiful crown, large trophy, satin sash with rosette, flowers, pageant jewelry, an 8 x 10 photo, invitations to attend other pageants as a royal guest and a $1000.00 U.S. Bond! 7 PAGEANT PRINCESSES (first runners-up in age division) will win a beautiful crown, trophy & official Princess sash with rosette. RUNNERS-UP (in each age division) Trophy and gift. 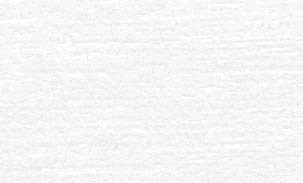 Click here to see past New England Royalty.